We have several partners across Europe. 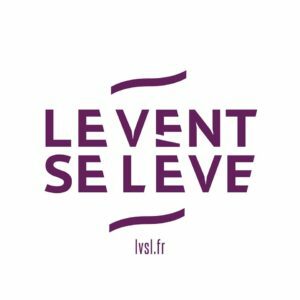 Le Vent se Lève (LVSL) is a political web-journal created in December 2016. LVSL accounts for 100 contributors and 25.000 readers. Today, LVSL is the main French platform which advocates progressisve populism. 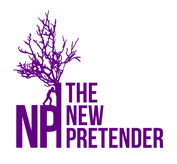 Their international outlook as well as their growing influence in the French alternative, independent, and democratic press is extremely interesting for The New Pretender. This is why we agreed with LVSL on a translation partnership. Several of their articles will be available, in English on our website. You can access articles from LVSL on both Facebook and Twitter or on their website. Senso Comune is our Italian partner. 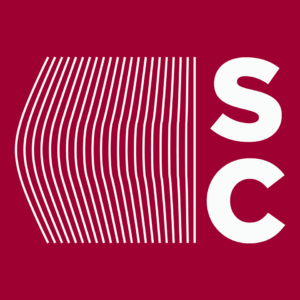 Like LVSL, Senso Comune was created in 2016 and develops new ideas and contents on democratic and left populism in both the Italian and international contexts. Senso Comune accounts for 13.000 readers and hundreds of articles. You can access them on Facebook and Twitter or on their website. 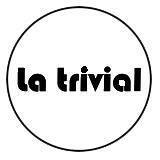 La Trivial is a Spanish magazine, inspired by t(yet critical of) the Podemos experience. They develop intellectual content on populist theory and praxis, from Ernesto Laclau to Innigo Errejon. Find them on Facebook and Twitter or on their website. 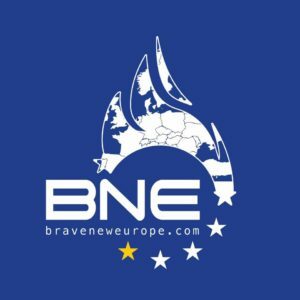 Brave New Europe is a group of international writers who publish expertise with a radical face and attitude concerning European politics and economics. They promote critical thinking and the creation of an alternative to neo-liberalism. Their goals is to create the first pan-European platform to support a democratic exchange of ideas and to serve as an interface between experts and civil society groups supporting the creation of an egalitarian, just, sustainable and social Europe. Find them on Facebook, Twitter, or on their website.